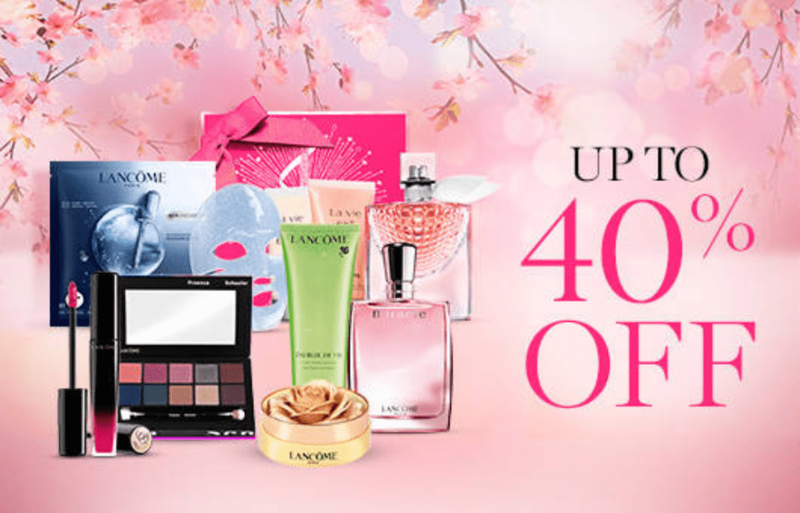 Spring Sale: Save up to 40% Off, Online Exclusive. This offer is valid through 3:00 am. EST March 20, 2019. 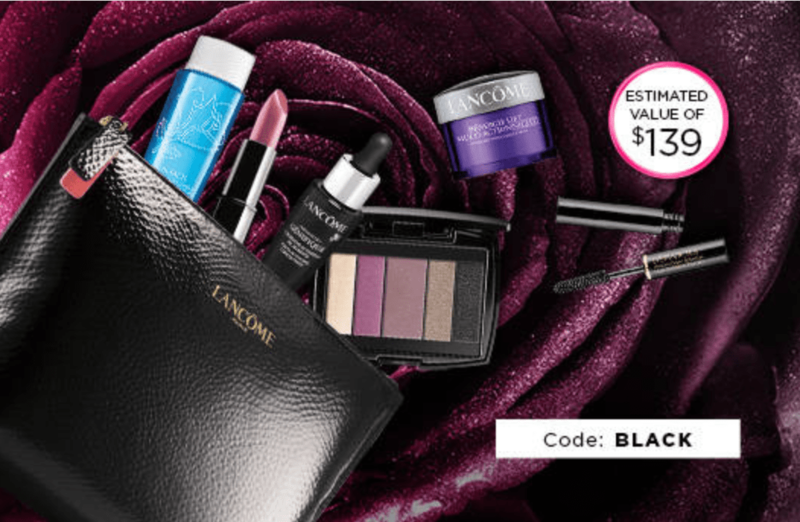 Lancôme has FREE Delivery over $65 orders.